It’s fair to say that I’ve been procrastinating away from making progress on this cherry bookshelf (hence the flurry unrelated posts in between this one and the last!). 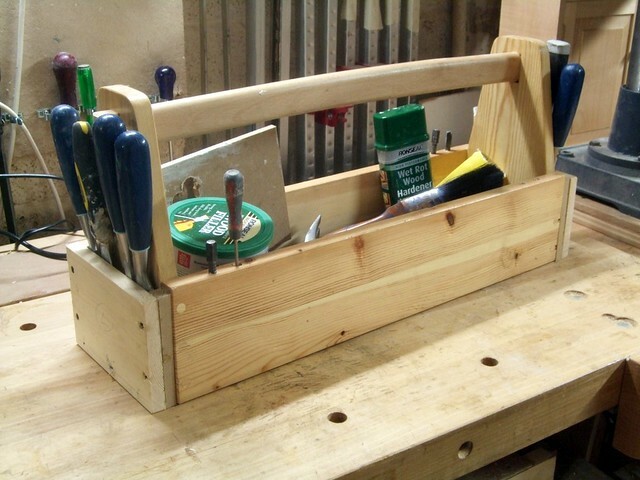 While it took me the best part of two-days, I did eventually manage to get the dovetail joints cut and fitted, and I’m now ready to start cutting the sliding dovetail housings for the shelves, later on this week. 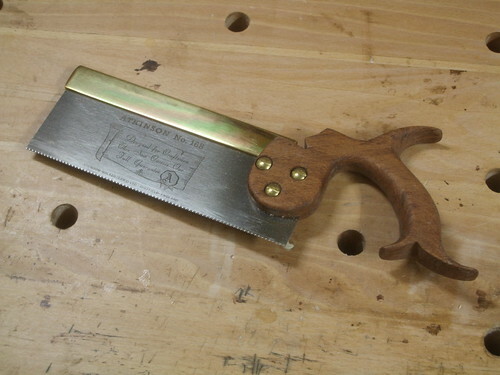 This was also the first time I had used my new dovetail saw, made by Atkinson Walker in Sheffield.